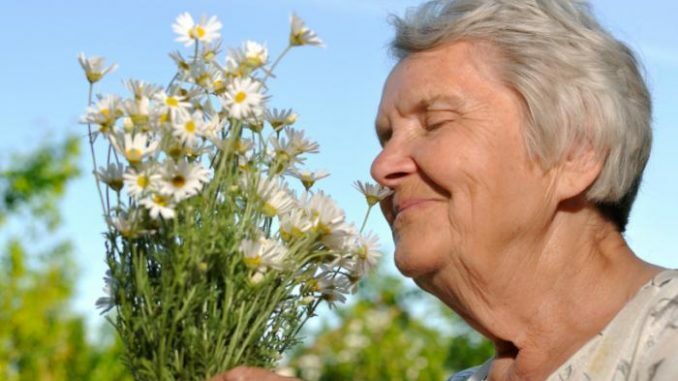 A long-term study of nearly 3,000 older adults found that those who could not identify at least four out of five common odors were more than twice as likely as those with a normal sense of smell to develop dementia within five years. About 14 percent could name just three, 5 percent could identify only two, and 2 percent could name just one. One percent of the study subjects were not able to identify a single scent.